Jimi Charles Moody is one of those singers who has a sound that can send chills up your spine and with his latest release ‘The Woman’, he has certainly done that. With a bluesy vibe and an sublime vocal, ‘The Woman’ is one of those tracks that instantly makes you go wow! The song has plenty of grooves to it, and the keyboards and drum beat add a layer of depth to the track that makes it standout amongst so many other tracks of this genre. Jimi Charles Moody is the heart-the-sleeve alter ego project of a successful musician from London via Brighton. This first two releases, ‘Blue Honey’ and ‘Other Man’ have already earned him praise from the music press, and both tracks are definitely worth checking out. 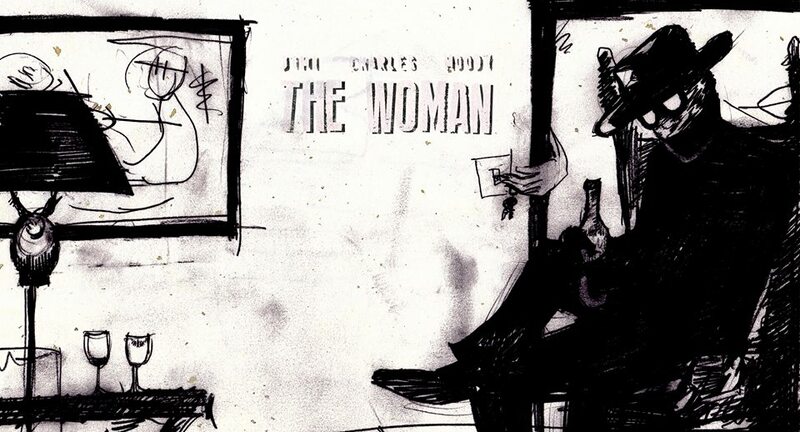 ‘The Woman’ is the next instalment to this very exciting, new project.